Once in a blue moon baseball fans get to witness a talent like Derek Jeter. After his 20th Major League season, Jeter hung up his spikes for good, retiring as the Yankees all-time leader in games played, hits, doubles, stolen bases, times on base, at bats, and plate appearances. His accolades don’t stop there; The Captain also won 5 World Series Titles, 5 Gold Glove Awards and made the All Star Team 14 times during his illustrious career in pinstripes. 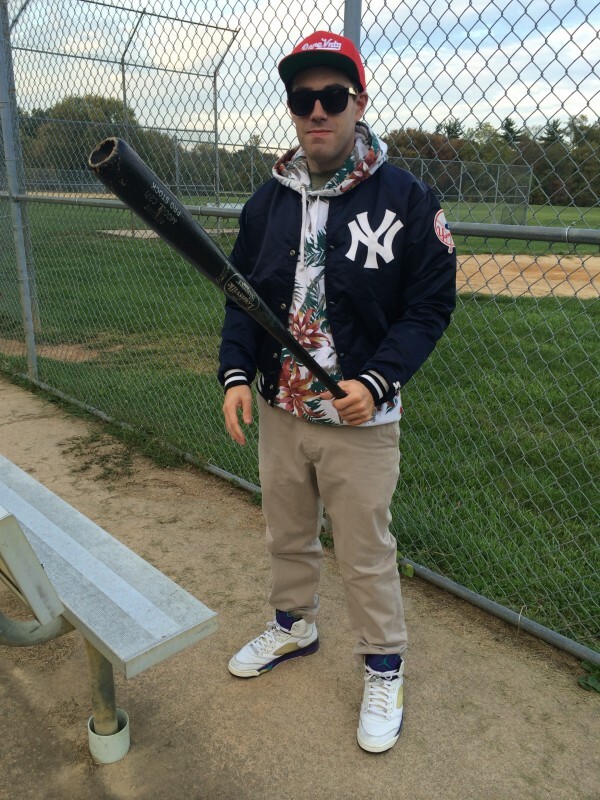 Rare VNTG has chosen to honor Jeter with a high quality custom creation, “The Captains Jacket”. 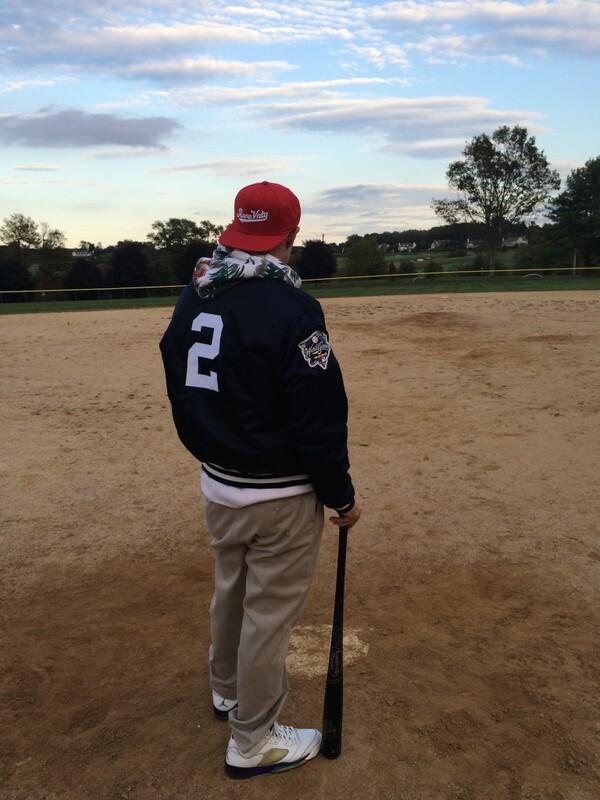 The jackets are all original 90’s Starter Satin’s, and feature Jeter’s #2 sewn on the back. 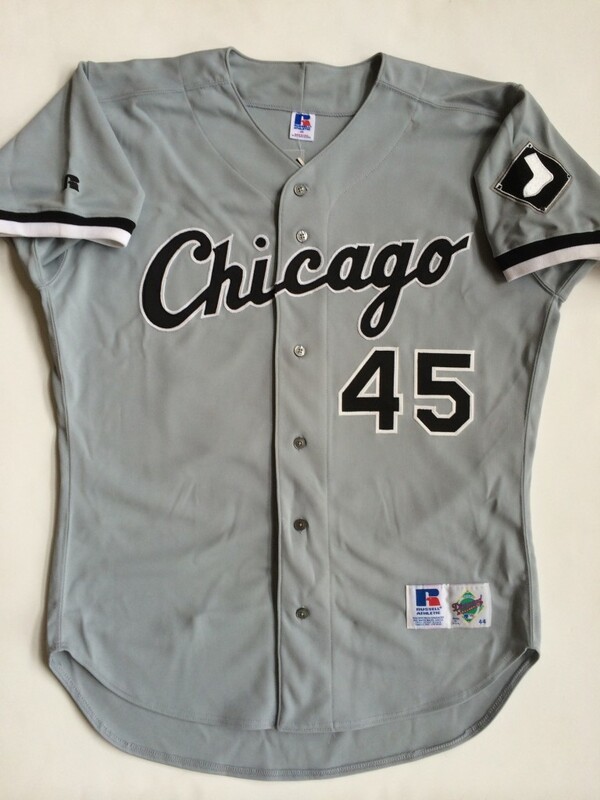 They also include an Authentic 2000 World Series patch on the sleeve. The 2000 Subway Series was the only time Derek Jeter won a World Series MVP in his career. 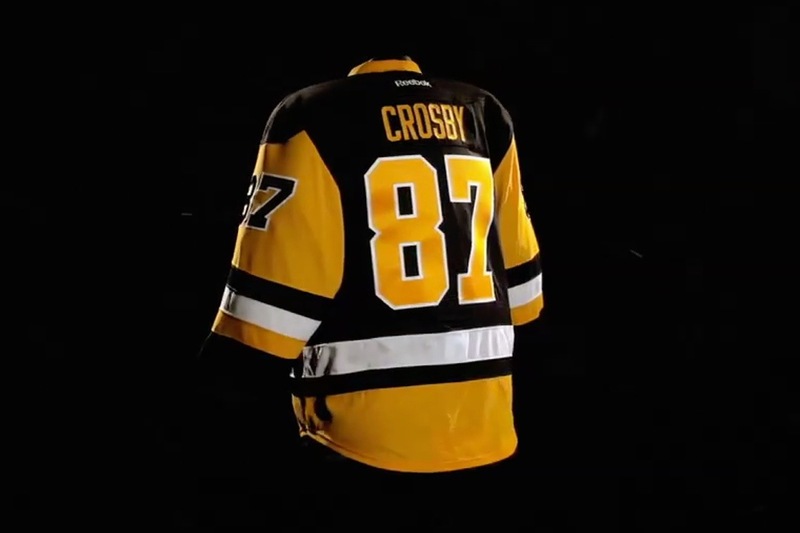 The long awaited unveiling of the Pittsburgh Penguins third jersey is finally here. 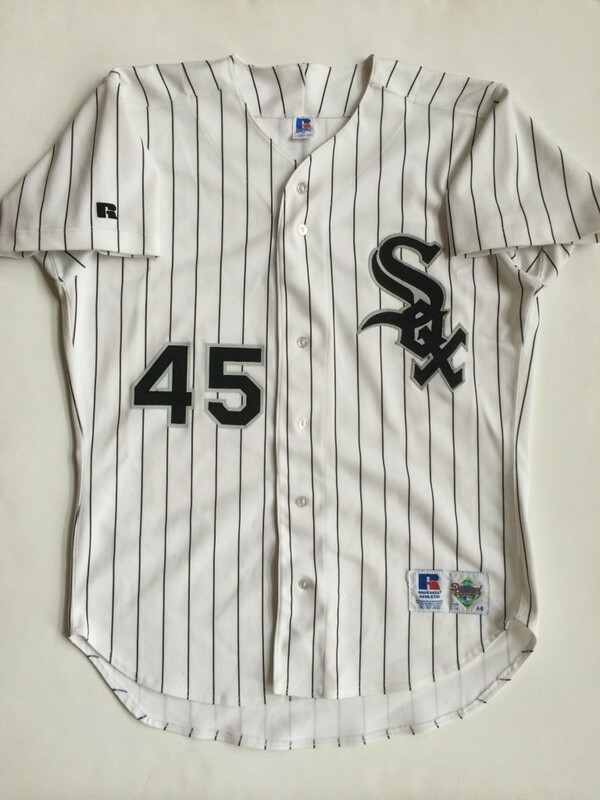 Many speculated it would turn out to be the gold jersey from the 1992 season; in actuality it will be the black jersey from that same era. Now Sidney Crosby and Evgeni Malkin will sport the same uniforms Mario Lemieux and Jaromir Jagr made famous during their 1992 Stanley cup run. 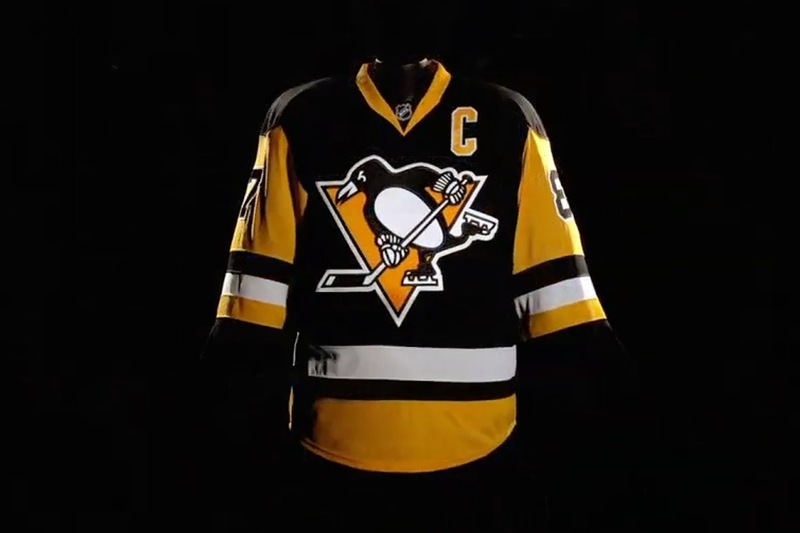 The Penguins will wear their throwback third jerseys 12 times this season, starting October 22nd against the Philadelphia Flyers. 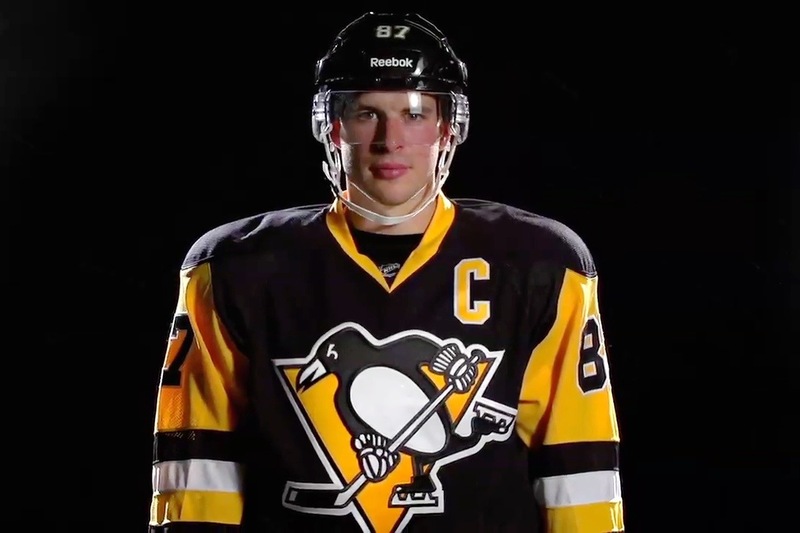 What are you’re thoughts on the Penguins new alternate uniform? Do you like the classic design or would you have preferred something new? Tweet @rarevntg with your opinion. Thanks to Icethetics for the pictures! 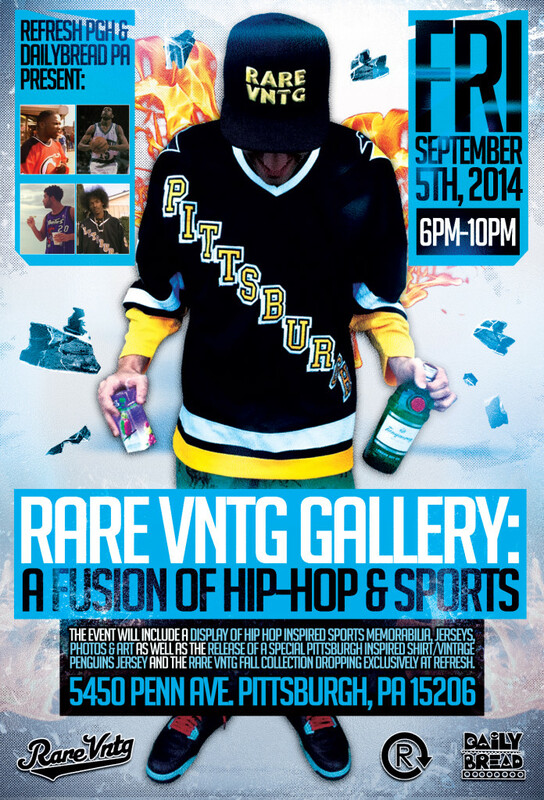 I’m proud to officially announce Rare VNTG’s first sports inspired art and memorabilia show “Refresh PGH & Daily Bread PA Present: Rare VNTG Gallery, A Fusion of Hip Hop and Sports” coming to Pittsburgh, PA Friday September 5th. The First Friday Party event will take place at the Daily Bread x Refresh PGH Shop located at 5450 Penn Ave in Pittsburgh from 6PM till 10PM. The event will boost a gallery of rare sports hip hop memorabilia from the early 90’s all the way up to the 2000’s including jerseys, photographs, vinyl records, and original artwork by Kevin Fenton inspired by the show. 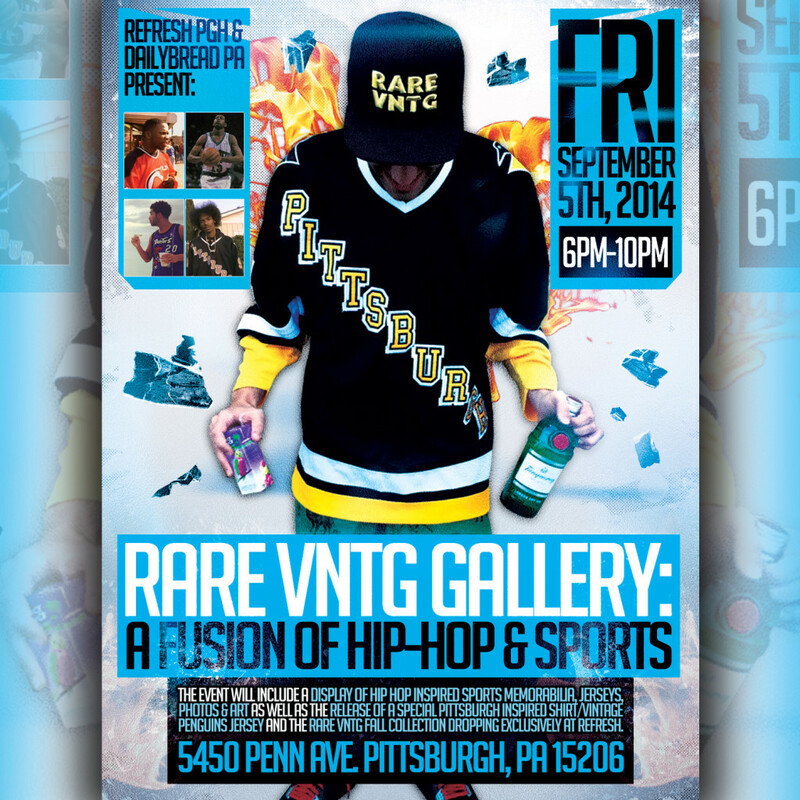 Rare VNTG Gallery also marks the release of the Rare VNTG fall collection exclusively at Refresh PGH. Rare VNTG will premier a limited edition vintage Pittsburgh Penguins jersey and long sleeved t shirt for sale along with original prints inspired by the design. Pittsburgh come out and support Rare VNTG! I guarantee you’ll learn a thing or two about sports and hip hop from this special event, don’t forget to bring your Gin And Juice! Rare VNTG master curator, @caseypit has stumbled across a few new gems for the webstore. 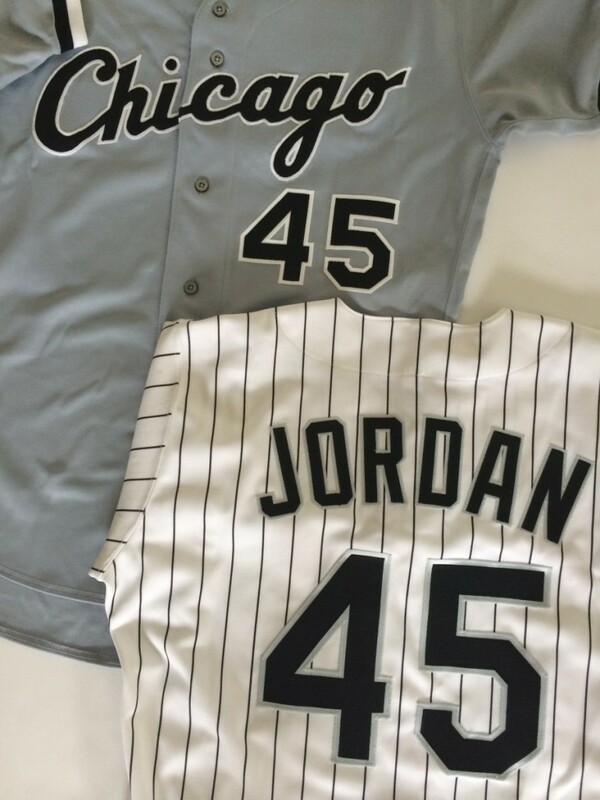 A trio of vintage 1994 Michael Jordan Chicago White Sox MLB baseball jerseys. 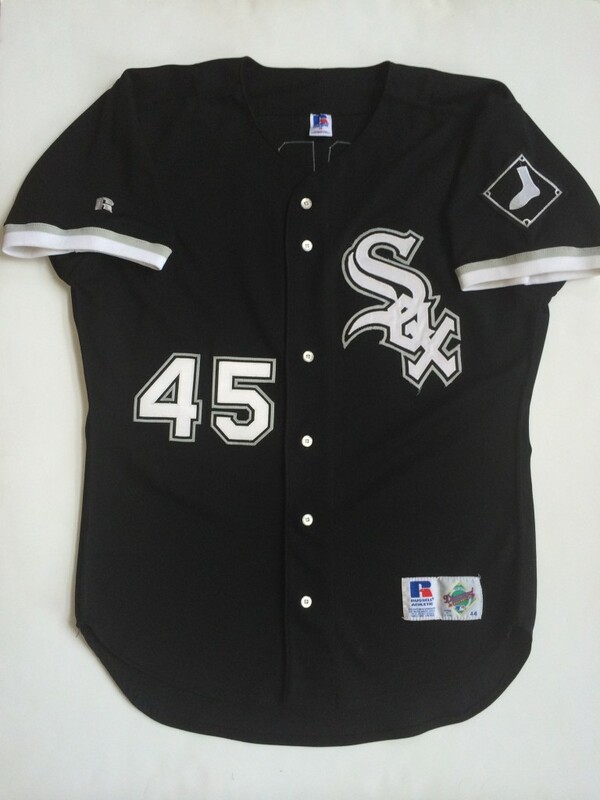 All are original Russell Diamond Collection authentic jerseys, no recent reproductions or overseas counterfeits here! 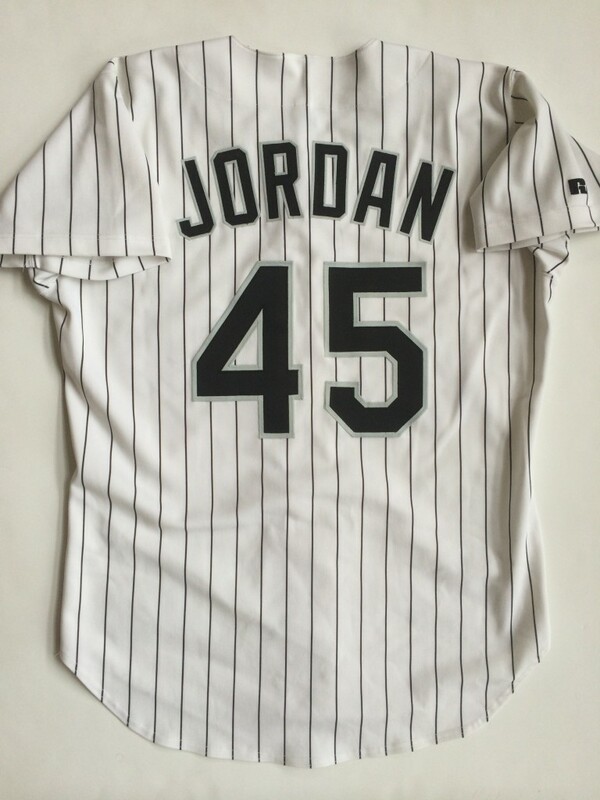 This may be a once in a lifetime chance to pick up one of these extremely rare jerseys! Right now the shop currently has size 44 Large in stock, click here to see them! Be on the lookout for more sizes coming in soon or feel free to send us an email to request a specific size or color, there’s a reason why were called Rare VNTG! In late 2012, Dennis Todisco conceived the idea for “Outfit Grid”; a platform for men’s fashion lovers to showcase their daily outfit on social media by using the hashtag #outfitgrid. The idea is simple, lay your daily attire down tastefully on the floor and snap a picture, if you’re lucky you’ll be selected as the day’s top outfit and be showcased officially by Outfit Grid. Outfit grid has become a huge success with over 275,000 instagram followers! Rare VNTG frequently participates in the daily challenge and has even taken home a daily title. We love the concept so much, we’re inviting you to post up vintage sportswear inspired outfit’s with the hashtag #vintagefitgrid on instagram & twitter. 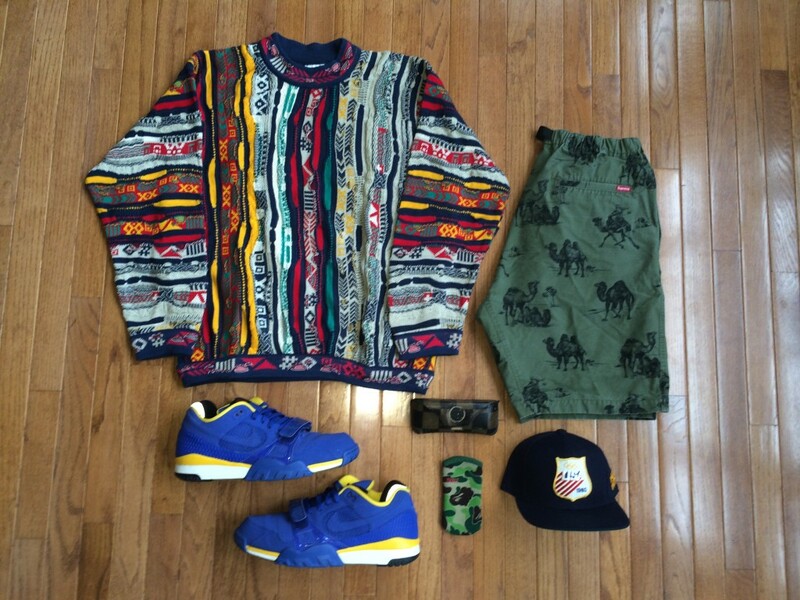 Our first installment of #vintagefitgrid features a Vintage Coogi sweater, paired with Supreme Camels Shorts, Nike x Supreme Trainer Sneakers, A Rare VNTG x Starter 1980 Olympic snapback hat, Bape x Built iPhone case & a vintage Fendi Sunglasses case. 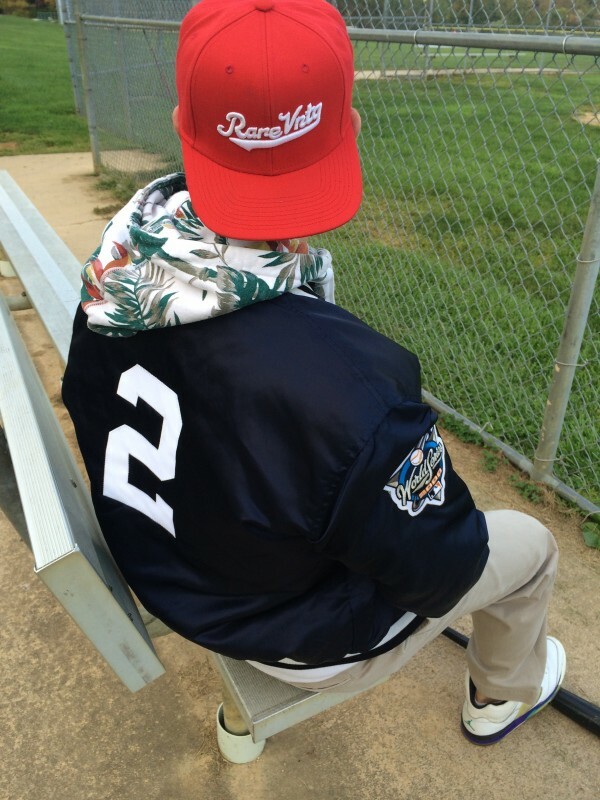 Just as the summer is heating up, Rare VNTG is too. 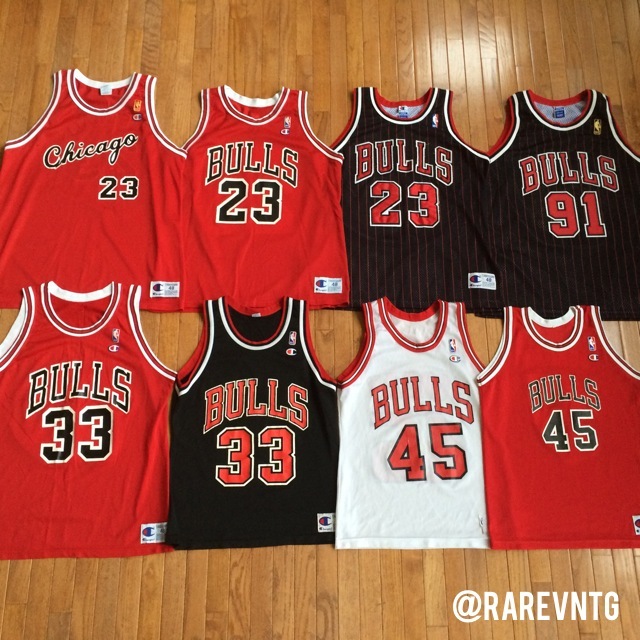 Team RV just dropped a batch of vintage Chicago Bulls Champion NBA jerseys for your enjoyment. 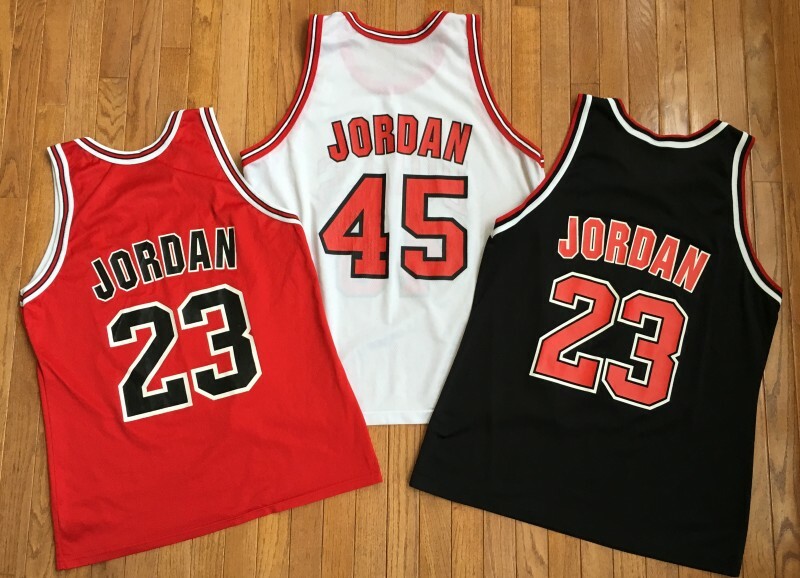 Everything from replica to authentic and Rodman to Jordan, we’ve got you covered. 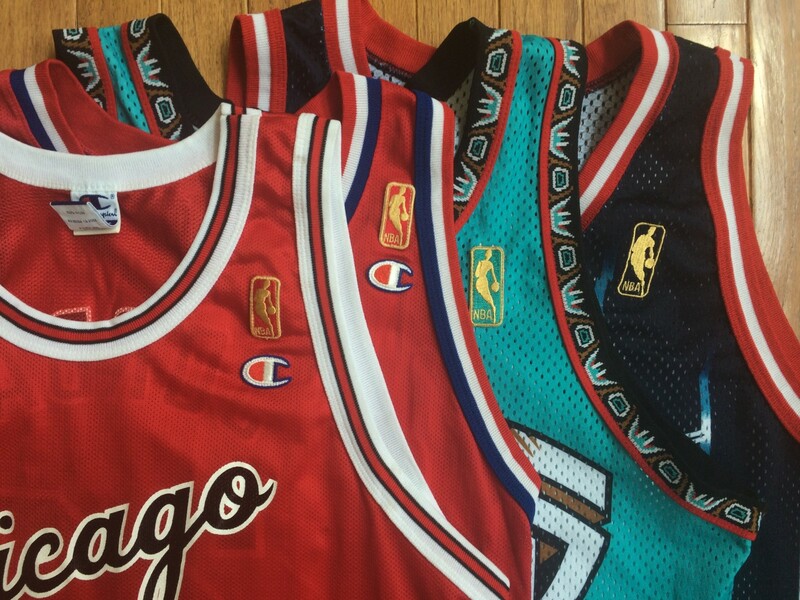 Take a look at our current selection of vintage Chicago Bulls merchandise. But that’s not all! 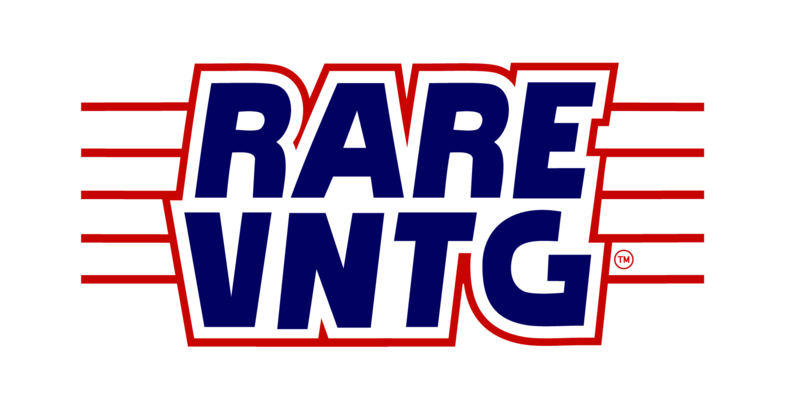 Rare VNTG added much more inventory to the site today. Check out our latest products before they sell out! A few months back, I reported news of additonal sleeved alternate NBA jerseys set to be released this season. 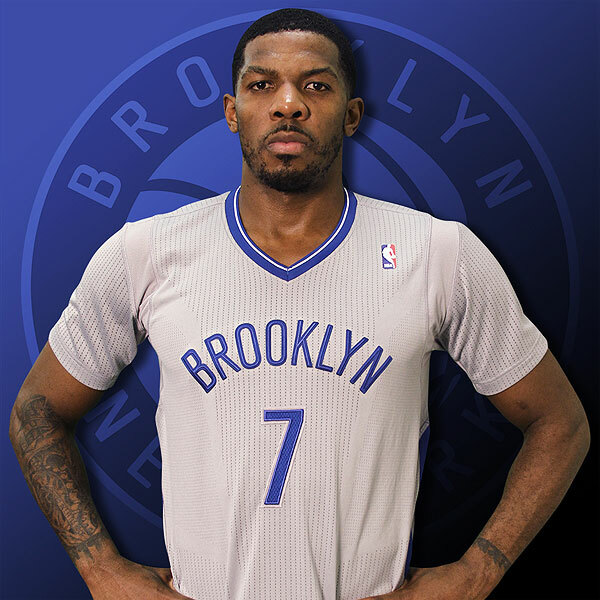 A rumor of a Brooklyn Dodgers inspired Nets uniform was mentioned in the article. Well the rumor has come true! Check out the uniforms the Brooklyn Nets will sport on March 21st versus the Boston Celtics. The Nets will also wear the Dodgers uni’s during four more “Brooklyn Blue” nights this season. 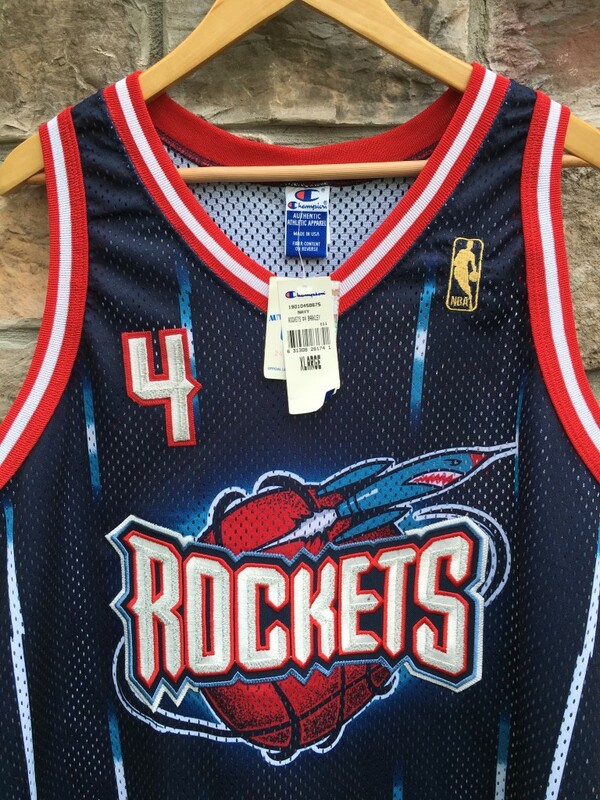 As always, if you’re not down with the sleeves, check out our current selection of vintage throwback NBA basketball jerseys! We’re back once again with another installment of our vintage jam series. 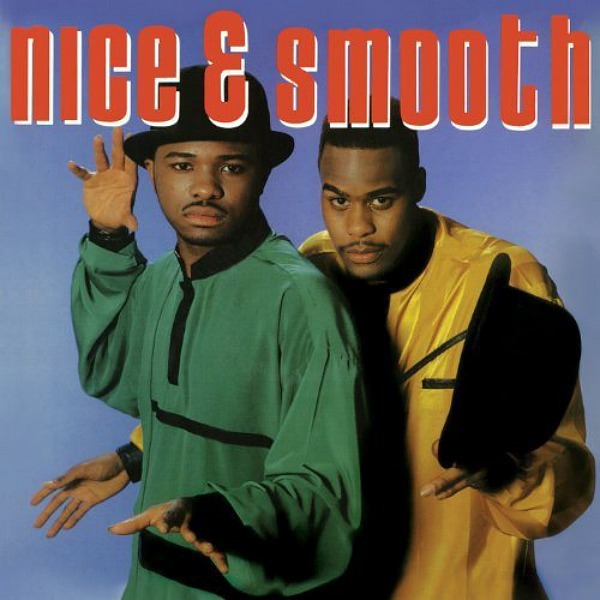 Today’s jam comes from the legendary duo Nice and Smooth. We can’t forget about their Dj Teddy Ted either! The track “Sometimes I Rhyme Slow” debuted in 1991 off the classic album Ain’t a Dam Thing Changed. You’ll recognize the sample from Tracy Champman’s hit single “Fast Car” in the background. Have a listen and enjoy this classic hip hop track from 1991. Bo Knows Philly? Apparently so; and just in time for their game versus Bo’s old team! 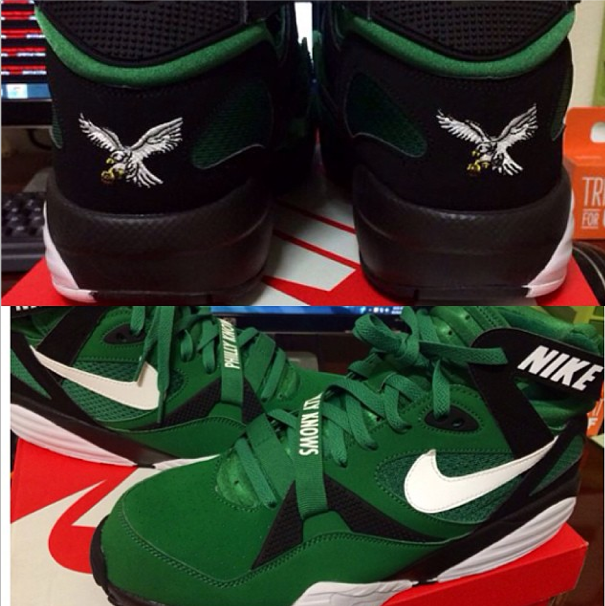 Check out these leaked images of the Nike Air Trainer Max ’91 Philadelphia Eagles Edition. The retro edition of sneakers have the added flair of the early 90’s Eagles colors and logo as well. The words “Philly Knows” are also printed on the front strap. These Bo Jackson Retro sneakers take us back to the days of Randall Cunningham, Jerome Brown & Reggie White. Being an Eagles fan myself, im highly anticipating any release information on the sneakers. Well keep you updated. Looking for any vintage Eagles gear to match the sneakers? Check out the vast selection of items we have in our store! Historically in popular culture, Hip Hop and Sports have always gone hand and hand. 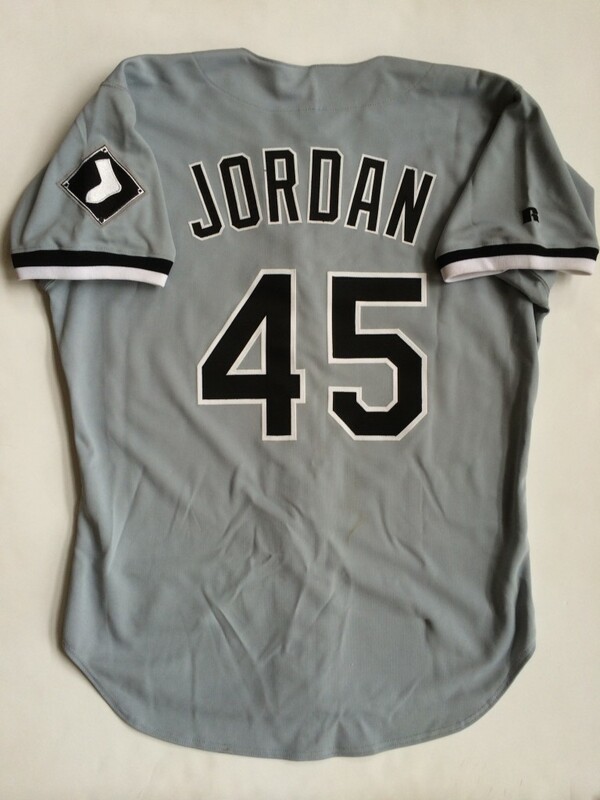 Lyrics often include clever references to players and teams, while jerseys and sportswear have always been popular facets of hip hop fashion. At Rare Vintage Wear, we love hip hop and sports so what better way then to share a classic jam that includes the best of both worlds! 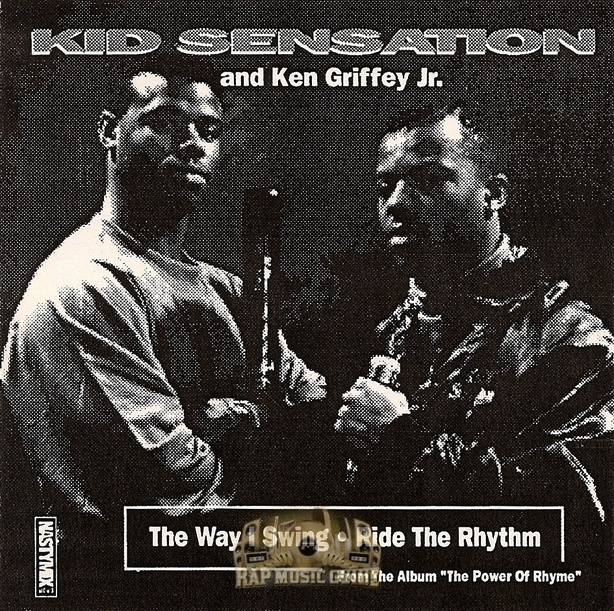 Kid Sensation’s ‘The Way I Swing’ is an ode to Seattle Mariners legendary outfielder Ken Griffey Jr and actually features him on the track. ‘The Way I Swing’ comes off the Seattle natives 1992 ablum The Power of Rhyme. 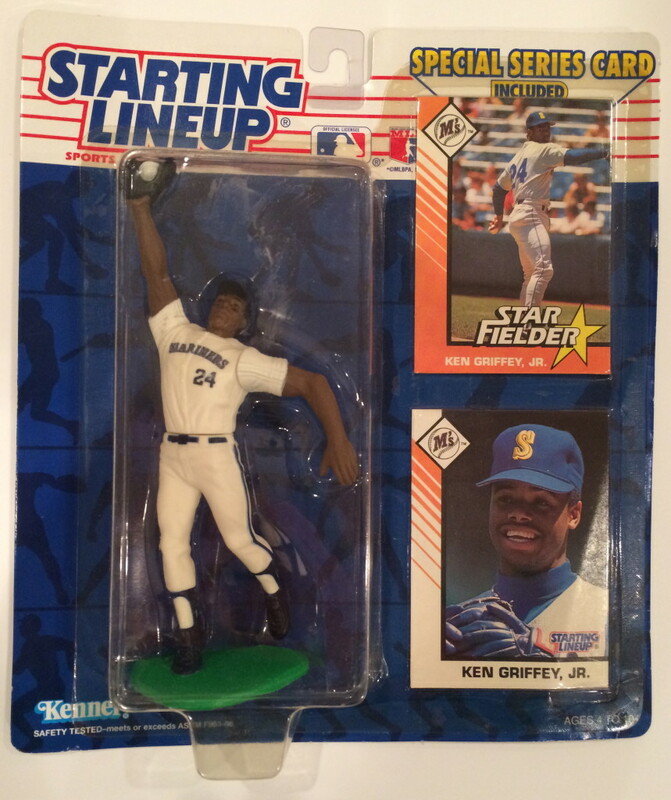 Check out the track, and have a look at the great selection of vintage Ken Griffey Jr items in our store! Not only can Jr swing, he can catch too! Lebron James has always enjoyed having a plethora of uniform combinations to choose from. 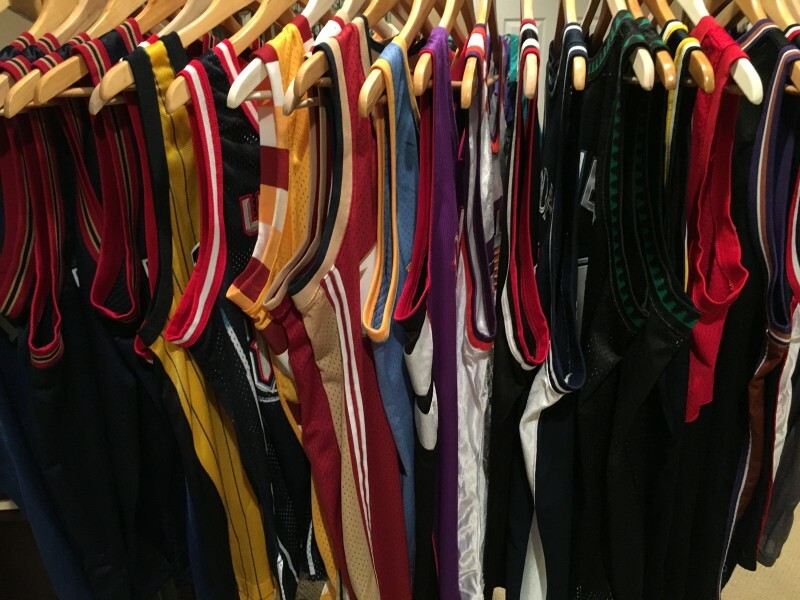 In Cleveland, he brought back just about every Cavaliers throwback jersey in history. Not only did it help with jersey sales, the frequent jersey switches allowed Nike to add several additional colorways to popular Lebron James sneakers. Now in Miami, King James still likes to switch up jerseys on a nightly basis. The Miami Heat wore 8 different jerseys last season; in 2013-2014 they’ll have 2 more jeresys in their uniform arsenal. 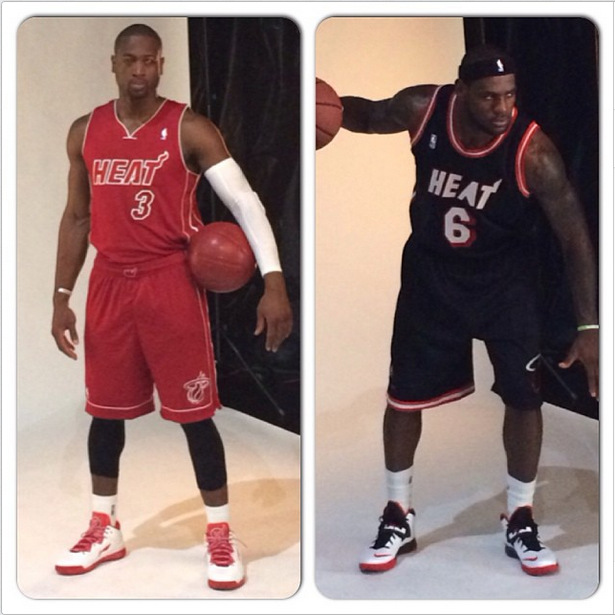 Lebron and D-Wade showed off the Heat jerseys on instagram. One is an all red jersey similar to the Christmas uniform from last season, the other is a black jersey modeled off the uniforms the Heat wore during the early 90’s. 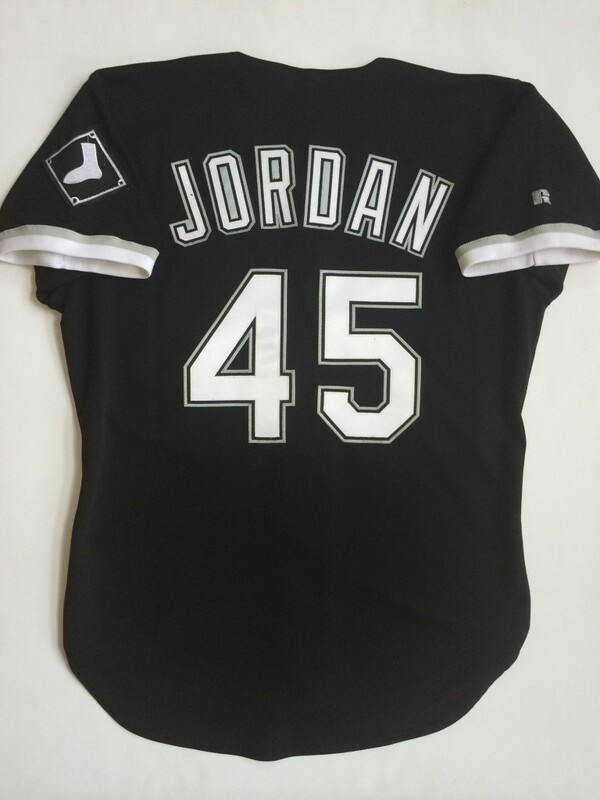 Check out the jerseys and let us know what you think!